If you would like to preserve your fertility, call us to see how we can help. Call us on 0207 224 2322 to see when our next Open Day will be. Patients and clinicians are all welcome. We are an independent, scientist-led clinic specialising in male fertility. 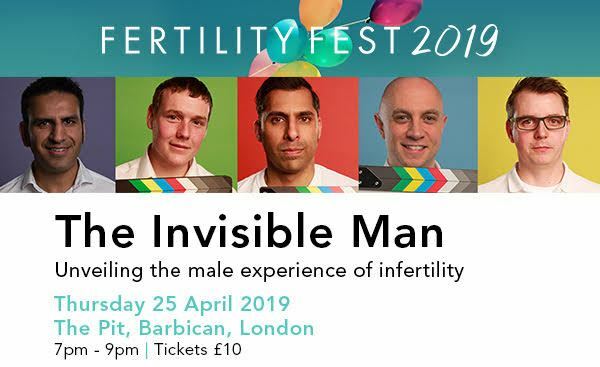 Male infertility affects up to 50% of all couples having problems starting a family. We feel it is important for men to have a broad ranging diagnostic and treatment service tailored to individual needs. We believe that appropriate testing and in depth interpretation of your results is the key to a successful diagnosis of male infertility. Our experts can assess your fertility potential and help you take the right steps to maximise your reproductive health and increase your chances of a successful pregnancy with your partner. Our services include state-of-the-art diagnostic testing, sperm freezing and storage for preserving fertility, and assisted conception using intrauterine insemination with partner or donor sperm. We co-ordinate testicular sperm retrievals for men with no sperm in their ejaculate and electroejaculation procedures for spinal cord injury. We understand the very sensitive nature of male infertility and you can be assured that discretion and confidentiality are our priority. We are proud to offer a very personalised service with continuity of care. We look forward to helping you. Our Centre is licensed by the Human Fertilisation and Embryology Authority (Centre No. 0293).